Wondering where to sell a diamond ring? Mister Money Bags is here to help you with that. Our team is constantly buying diamond jewelry, and is capable of giving you the best payout you’ll find for your diamond ring or necklace. 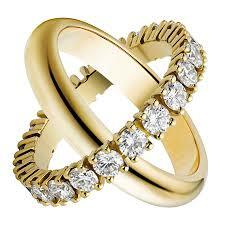 Our top appraisal expert, Jim Pavlish, offers better prices than any other jewelry stores that buy gold and diamonds. While other pawn shops only provide about 10 percent of your item’s value, Mister Money Bags takes pride in offering you the full value. So don’t let other pawn shops take advantage of you—get what you deserve for your items, and enjoy a smooth selling experience. Get in touch with us, and let’s see how much we can give you for your fine jewelry! Why Sell Your Diamond Jewelry to Mister Money Bags? Mister Money Bags is the best place to sell a diamond ring or other jewelry! We make thousands of purchases each month, and are trusted by sellers, collectors, dealers and investors all over the world. What does this mean, exactly? It means we’re a company you can trust, and we will give you the best value we possibly can for your diamond jewelry. That is our guarantee to you! 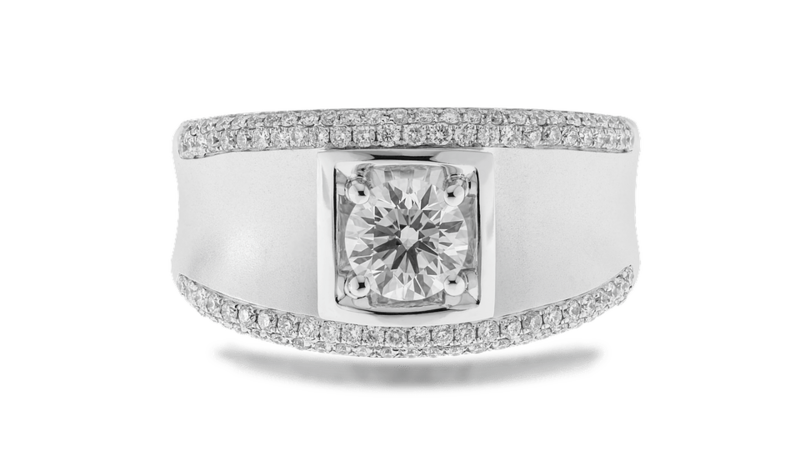 We know that your items like diamonds rings can mean so much. We want you to know that when you deal with Mister Money Bags, you are dealing with someone you can trust - someone who understands the meaning of these items. 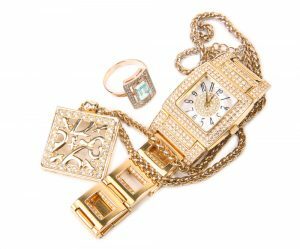 We want you to know that your jewelry is in the right hands and we will take great care of anything we purchase from you. If you are looking to get top-dollar payouts for your diamond jewelry from a buyer you can trust, Mister Money Bags is the perfect choice for you! Our process is quick, easy, and we get cash in your hands as fast as possible. You can schedule a meetup with us seven days a week for a free appraisal and get instant cash for your items—it’s just that easy! Or fill out the form below to get started! MISTER MONEY BAGS IS ALWAYS BUYING! Mister Money Bags is always buying diamond jewelry. We’re mobile and online, available seven days a week to meet with you, to provide a completely free appraisal for your items. Fill out an inquiry form to get started with us and to get quick cash for your items!